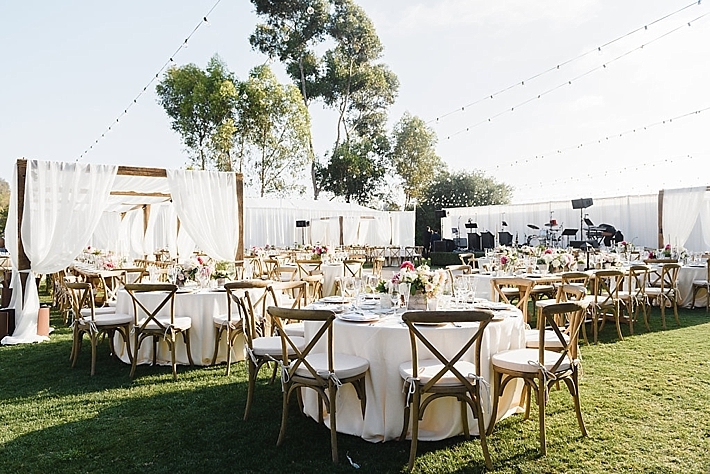 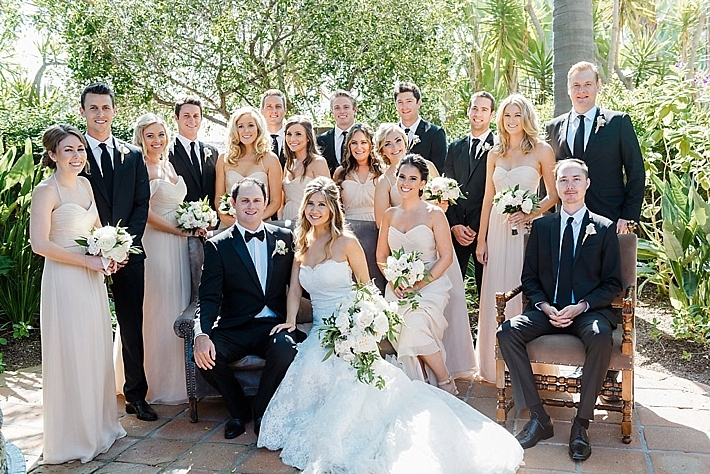 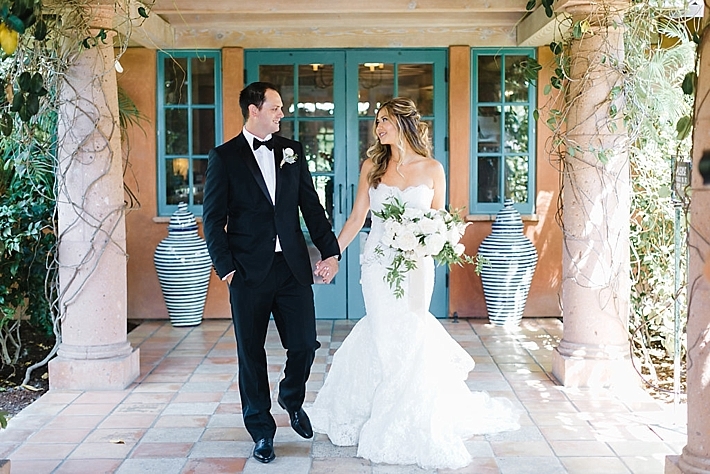 Rancho Valencia created the most perfect backdrop for this San Diego wedding filled with rustic elegance goodness. 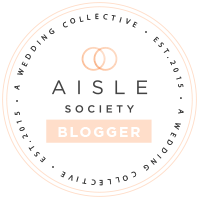 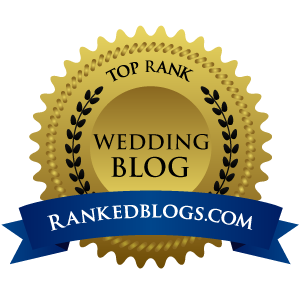 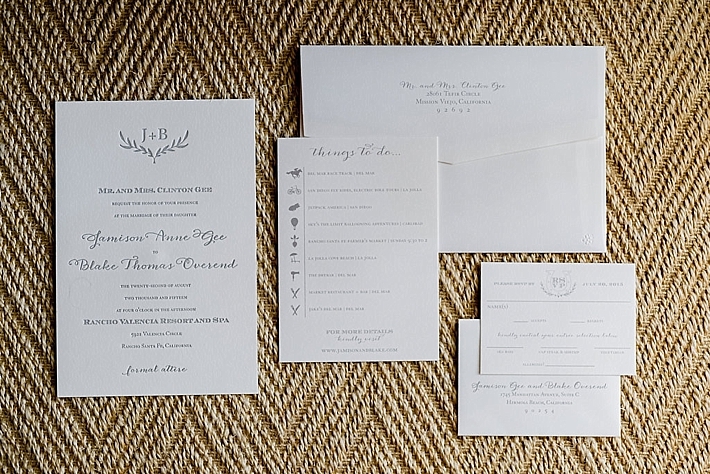 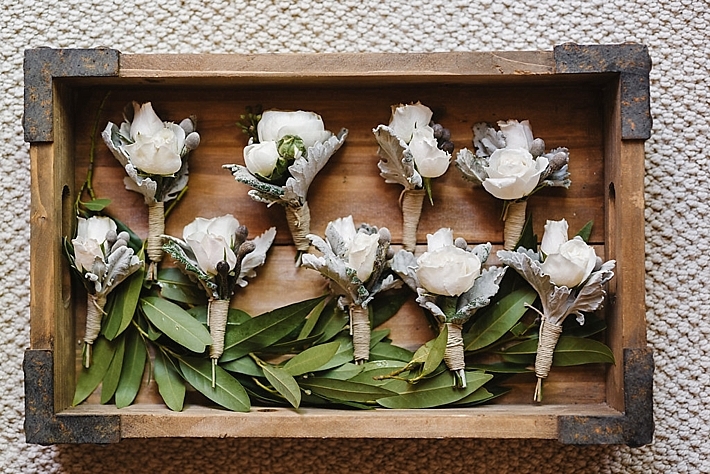 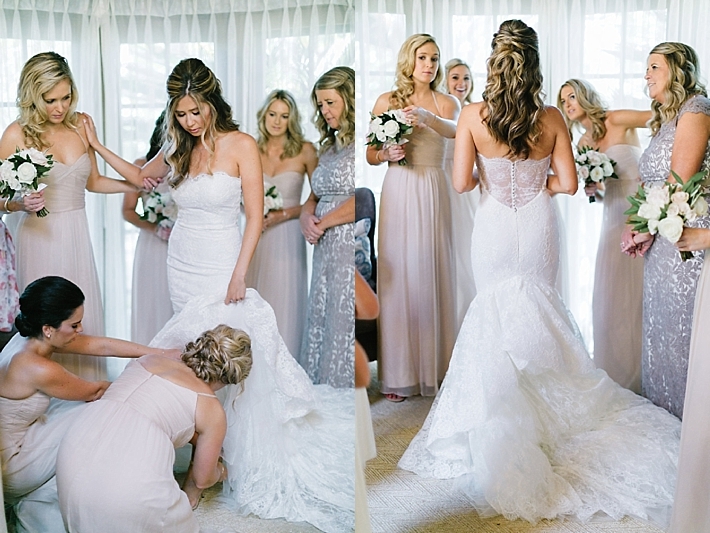 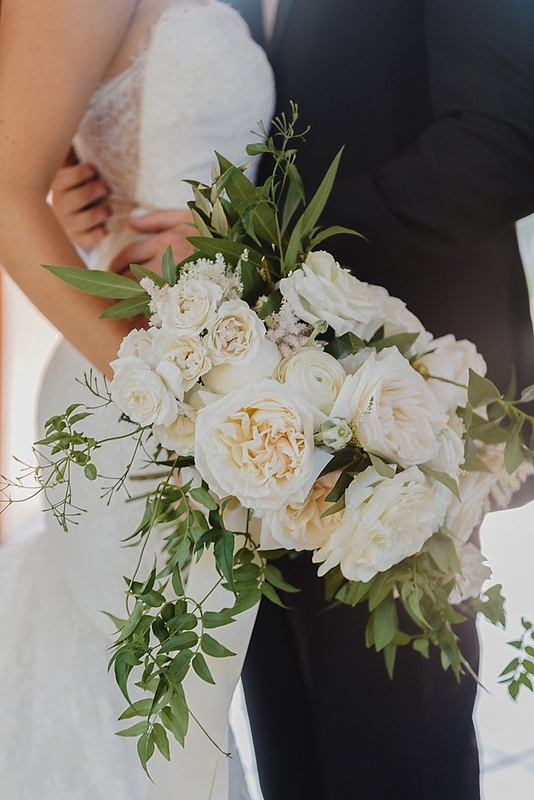 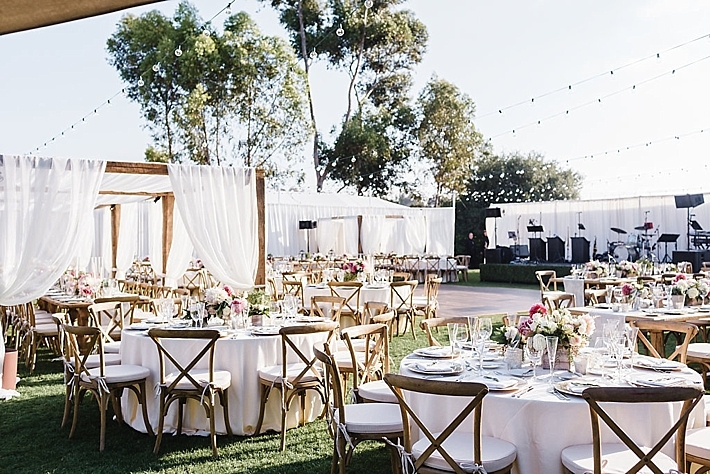 This is what the gals at Details Details had to say about this beautiful wedding: "It was a pleasure planning Jamison and Blake’s special day. 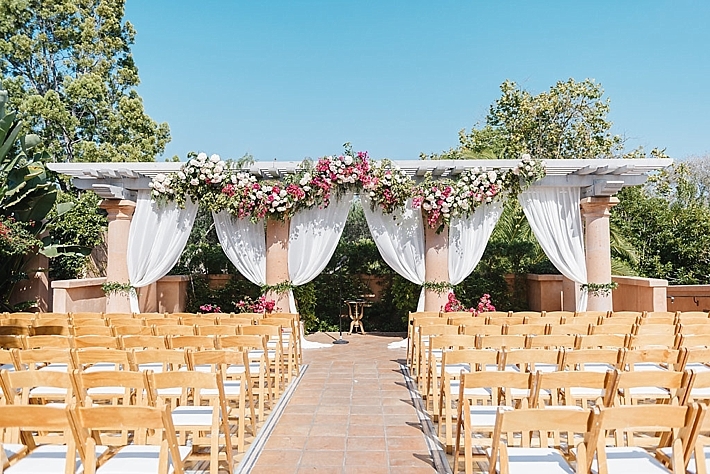 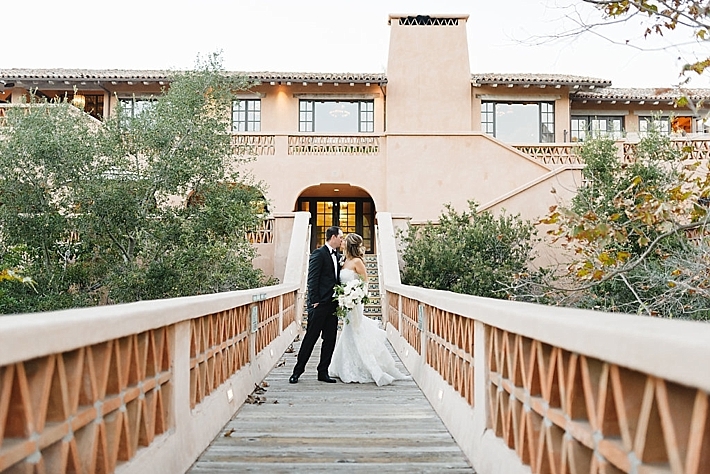 Rancho Valencia is an incredible property with so much natural beauty that it was a no brainer to have an all outdoor wedding there. 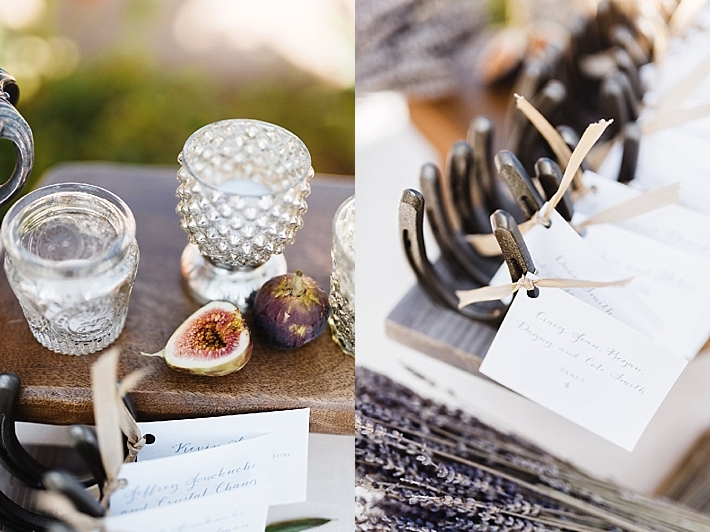 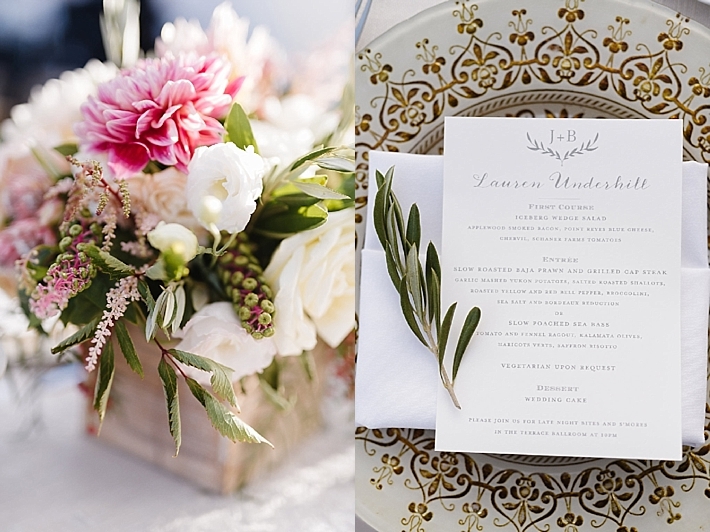 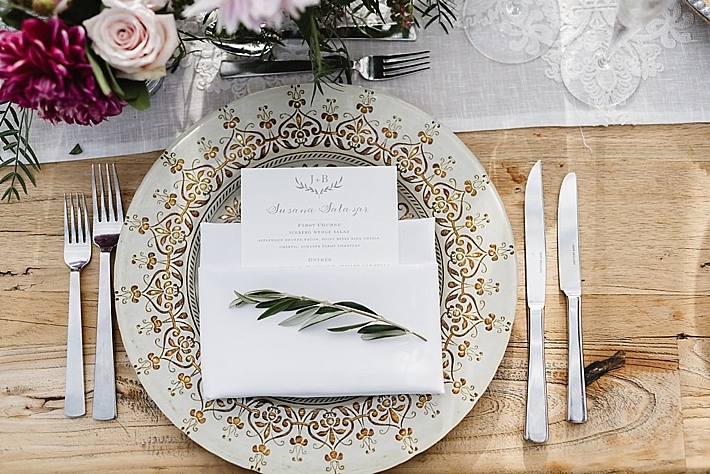 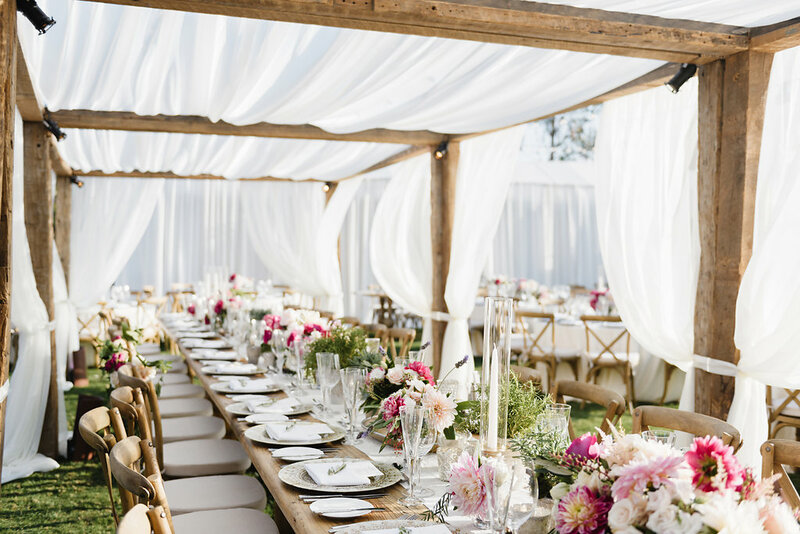 Inviting Occasion created a magical setting full of rustic elegance that was just perfection. 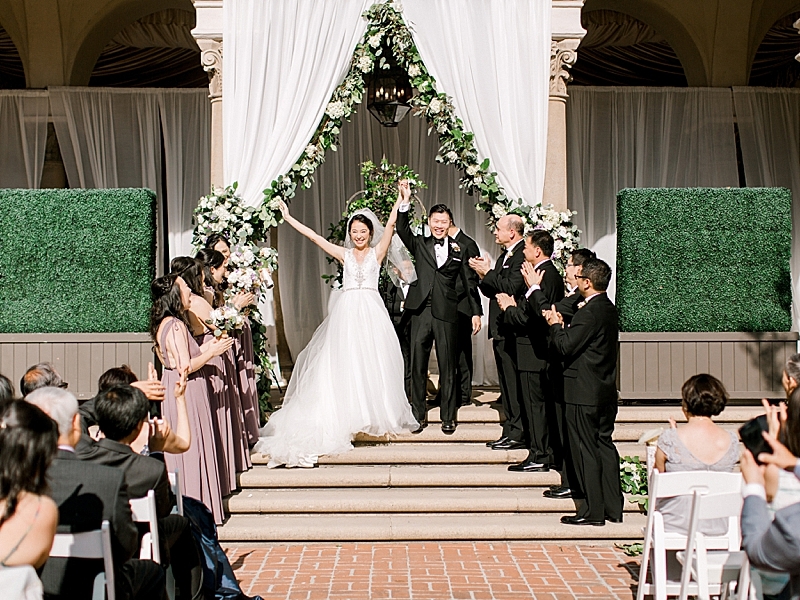 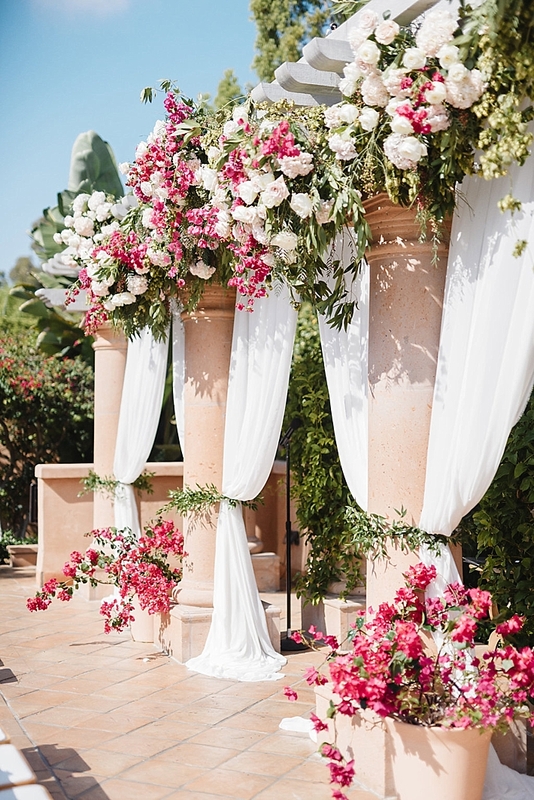 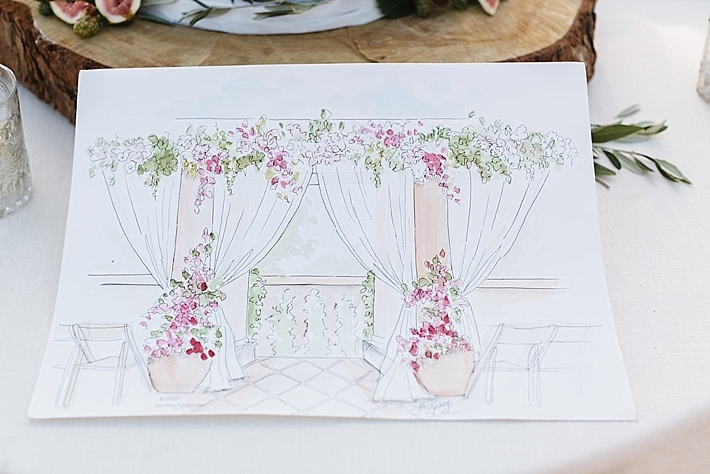 The couple exchanged their vows beneath a softly draped pergola that was accented with lush greenery and pops of bougainvillea – dreamy! 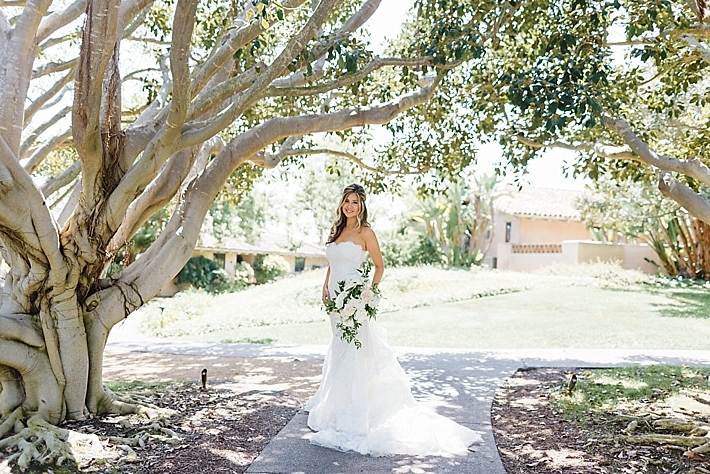 And Jamison’s cascading bouquet is one of my all-time favorites! 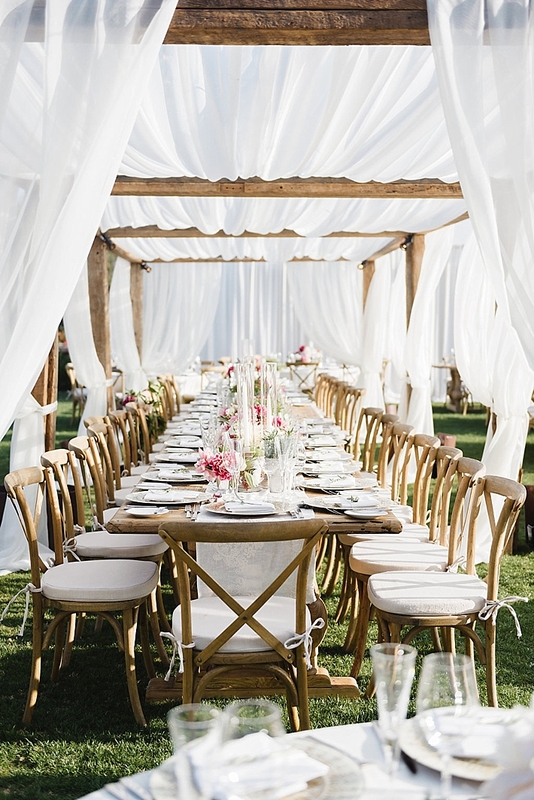 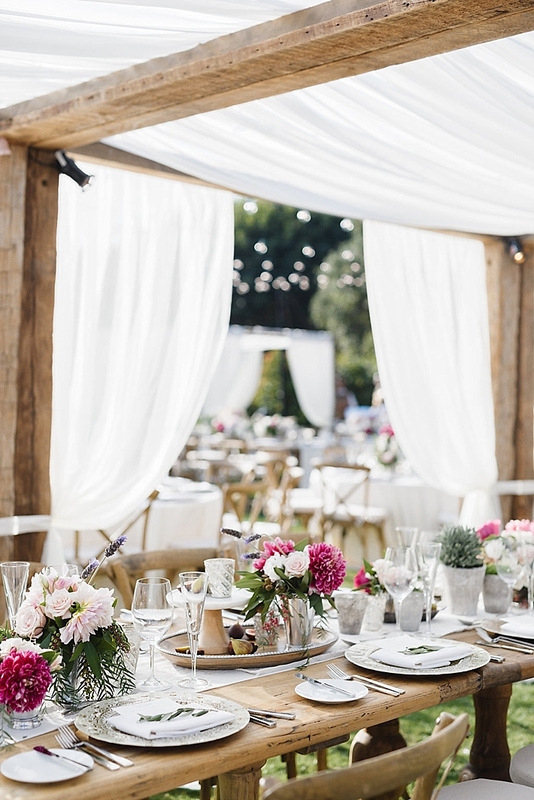 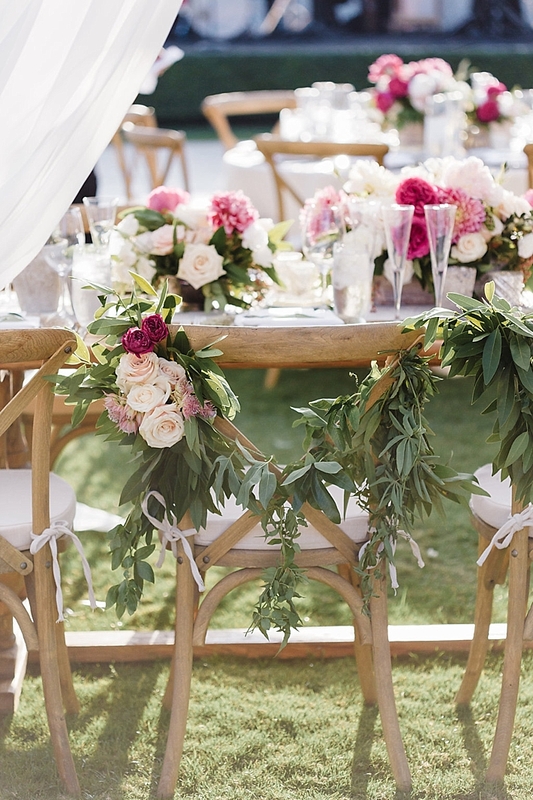 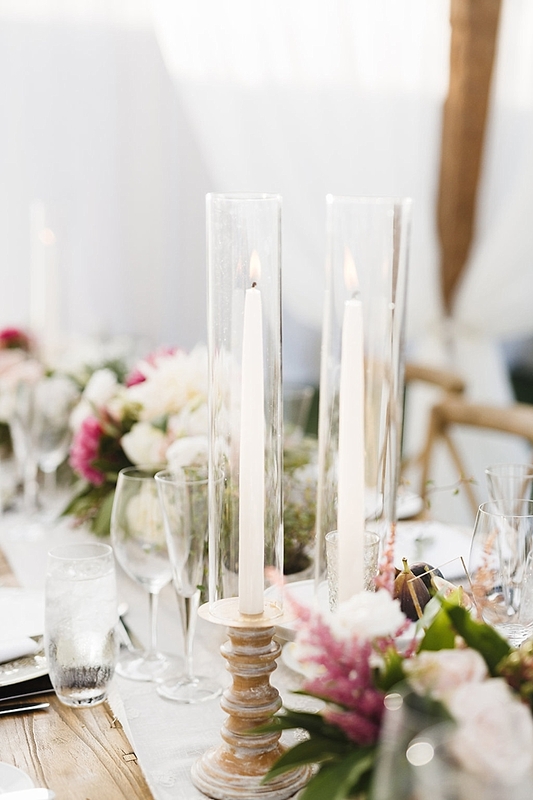 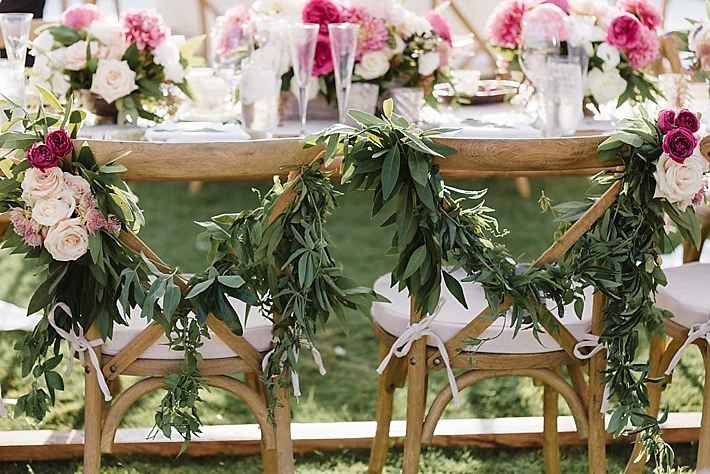 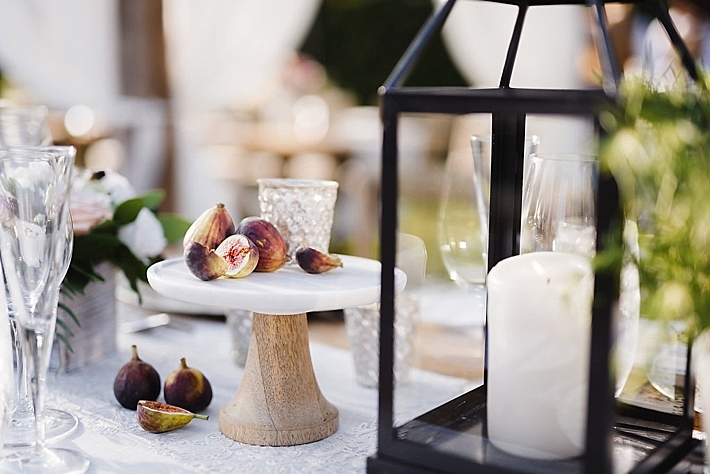 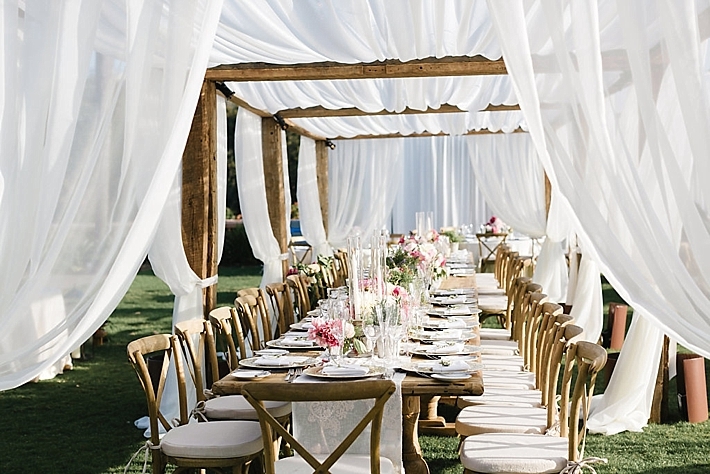 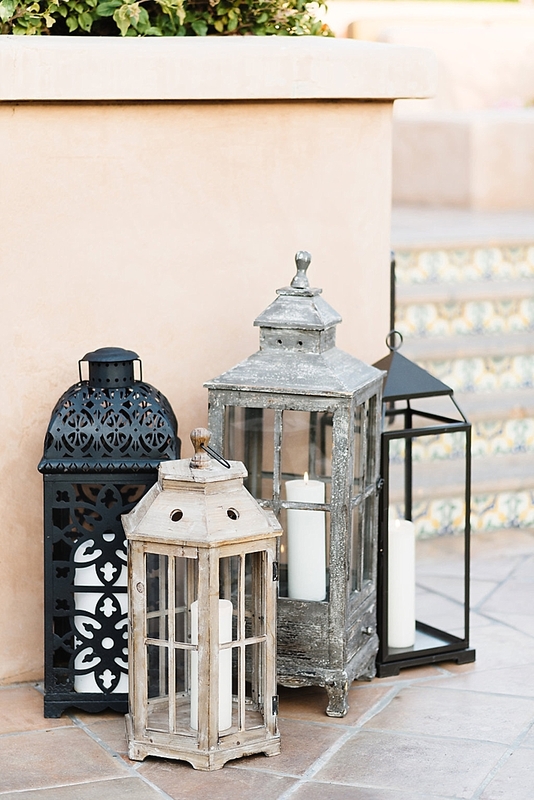 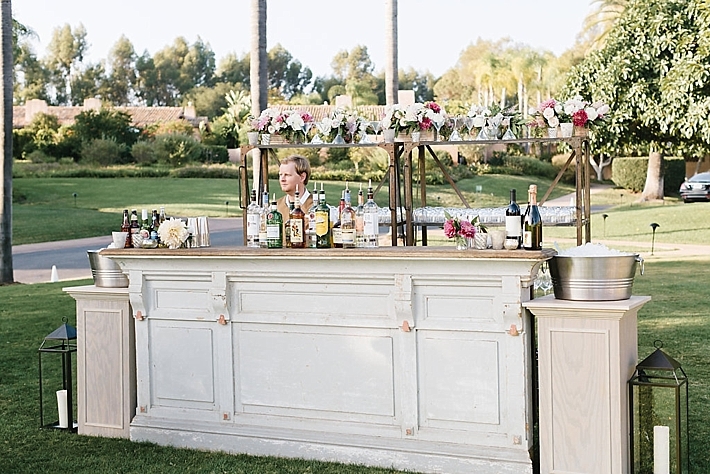 The reception was held outdoors under softly draped wooden pergolas from Found Vintage Rentals. 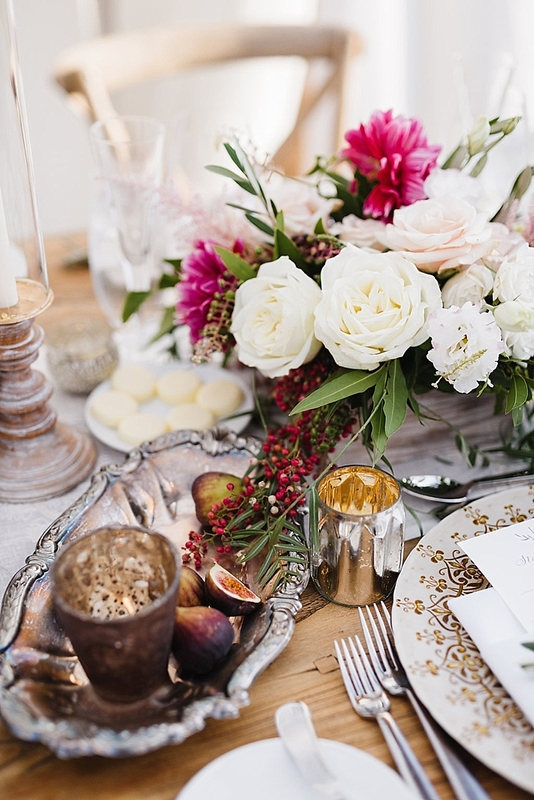 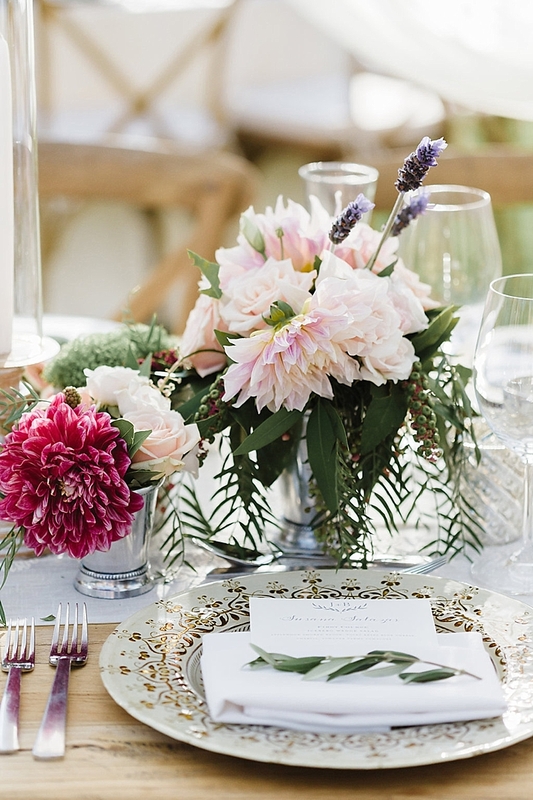 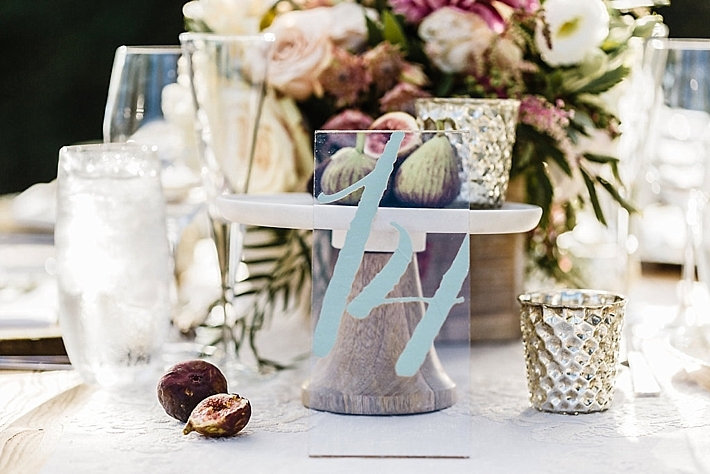 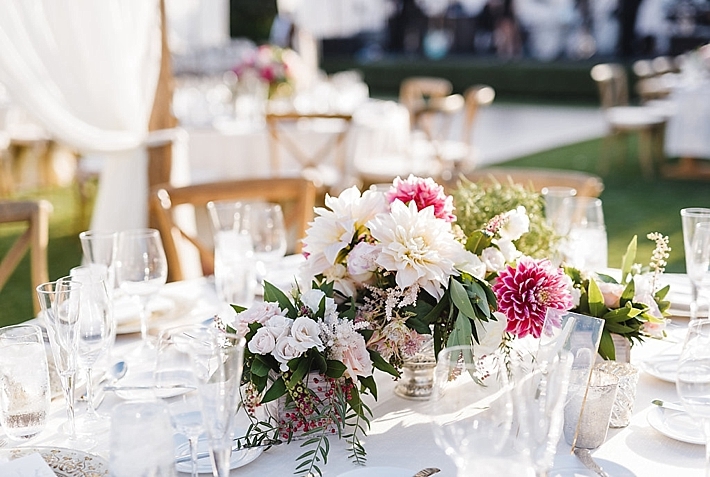 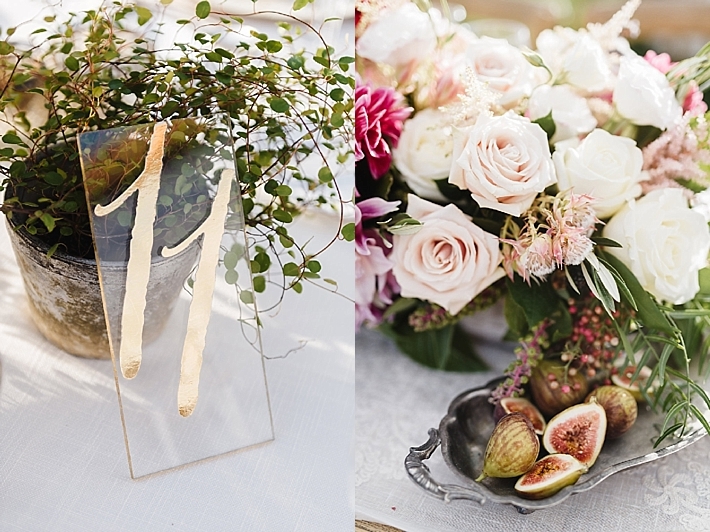 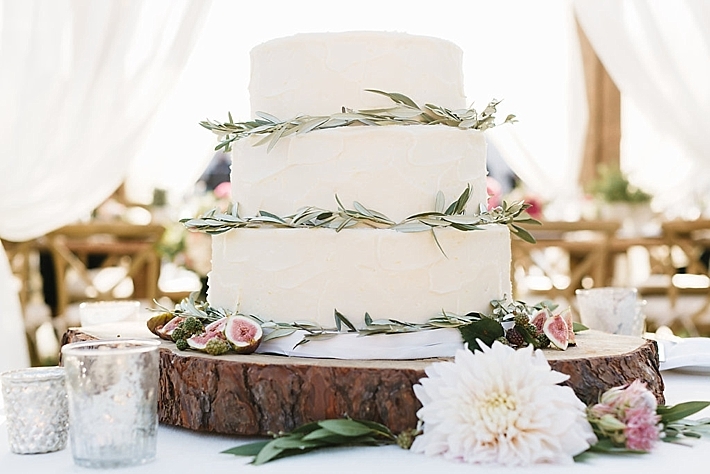 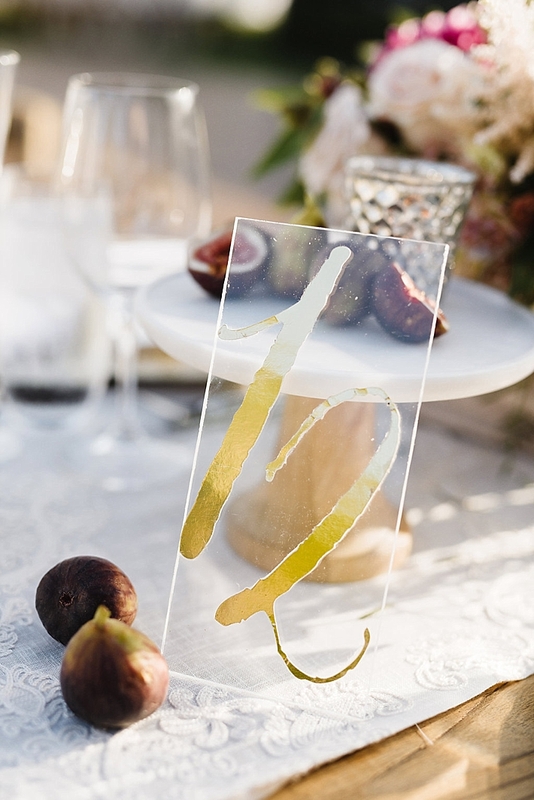 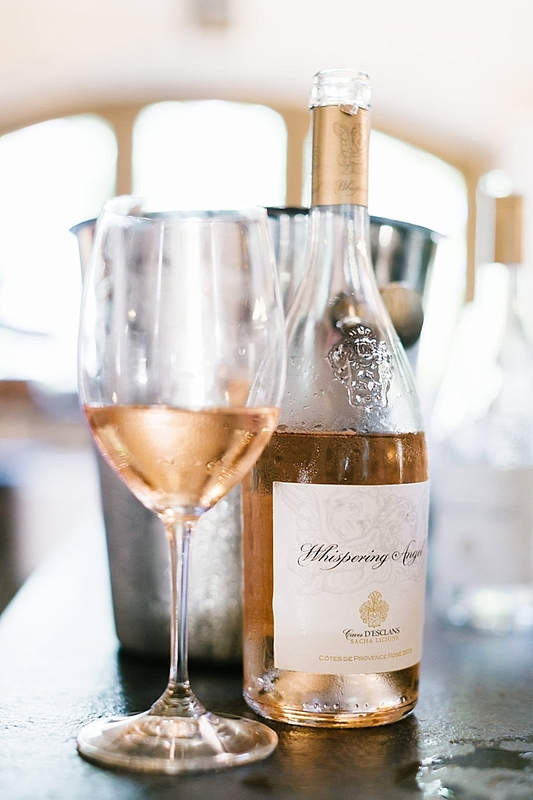 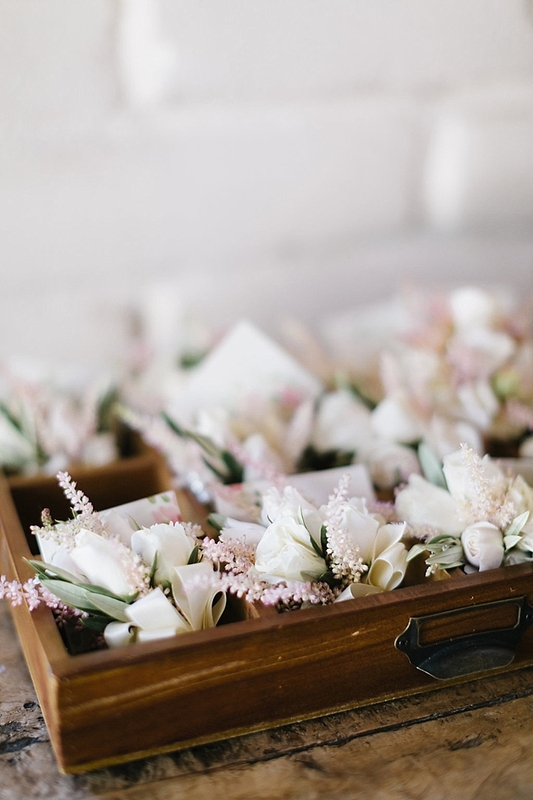 The tables were adorned with gorgeous floral arrangements of raspberry and ivory dahlias, roses, sprigs of lavender and greenery alongside fresh figs, olive and raspberries that sat atop marble cake stands and vintage trays. 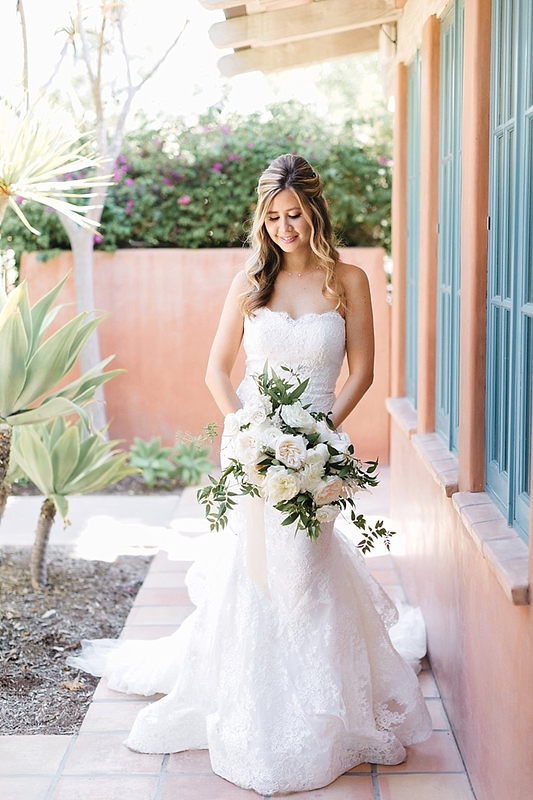 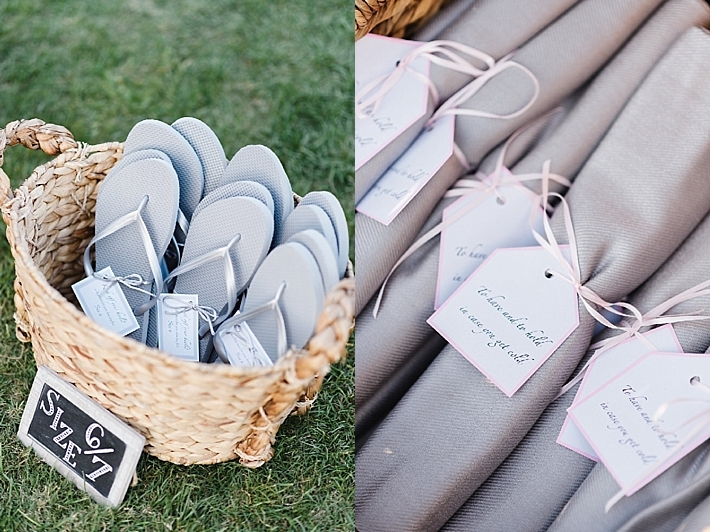 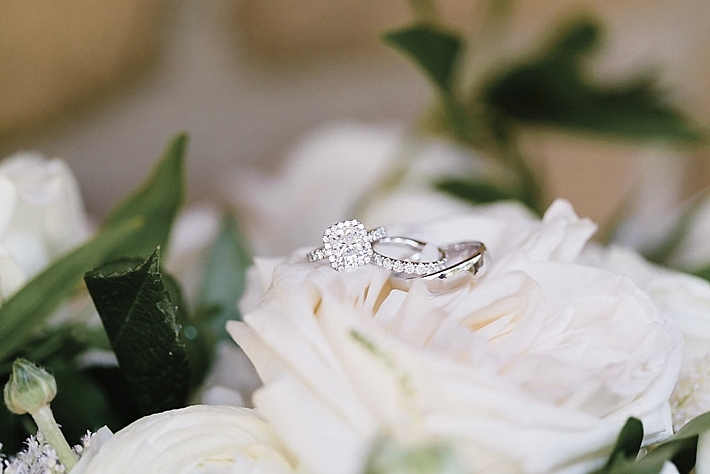 Every little detail was carefully thought out and the end result was a natural beauty."